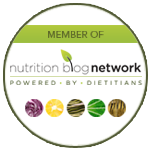 Are you a member of the food industry or a restaurant? This article is for you! If you have looked at trending data that suggests health and weight control are low-priority reasons people choose to eat snacks, you might decide not to offer healthy snack choices. 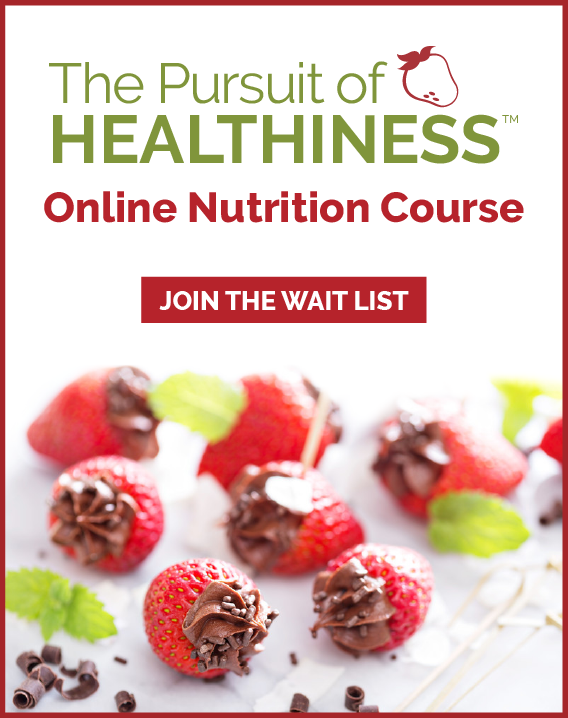 In making that choice, however, you may just be missing out on the large untapped market of consumers who are looking for healthier options and solutions to their health problems. In fact, with statistics suggesting that 60 per cent of Canadians are either overweight or obese, and a large number of people struggling with health issues such as high blood pressure, cholesterol issues, heart disease and diabetes, the potential market is substantial. You likely already know that taste and enjoyment always rank among the top reasons consumers buy and select foods, including snacks. This is no different for health-conscious consumers or someone struggling with a medical issue and trying to lose weight. Even for me as a registered dietitian, if you asked me to select the top reason I choose foods or snacks, I would also select enjoyment and taste first, but with consideration of health. The secret in targeting sales of snack foods for health-conscious consumers is to deliver taste while being able to surprise them with the fact that it is healthy. When you do, they will become loyal customers because they know you understand their needs. The definition of a healthy choice is broad and defined differently by many consumers. This means you have an unlimited ability to observe your target consumer base and offer them solutions that stand out from the crowd. You can choose to market snack choices based on less calories or fat, which is common in quick service restaurant such as Subway or Taco Bell. The successful New York chain Energy Kitchen offers a menu where nothing is more than 500 calories. If you adapt this thinking to your snack menu, consider offering consumers a “small bite” or snack menu where nothing is over 250 calories. This means that some indulgent savoury and sweet items will be included as well as standard yogurt parfaits, fruit cups and raw veggies and dip. 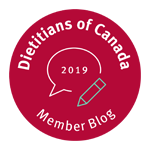 You may also consider gluten-free options, considering recent consumer-eating trends and given the fact that approximately one in every 100 people in Canada have celiac disease. You could also market snack choices that use more whole grains, natural, fresh ingredients or key nutrients needed for health. Consider the success of Chipotle restaurants, despite having many menu choices that are high in calories and fat. Healthy food is also defined by some as food that is grown and processed with a commitment to sustainability. What can you stand for that health advocates will appreciate? 1. Downsize indulgent treats or high-calorie menu items. Apply the thinking behind the successful 100-calorie chocolate bars and potato chips to items you are preparing and serving and everybody wins. Offer bite-sized snacks and mini-desserts such as a downsized brownie for chocoholics watching their waist line. Health-conscious consumers get to enjoy what they want without blowing their diet and you profit since margins can be good for specialty items. 3. Consider offering a healthy choice with a twist of indulgence. 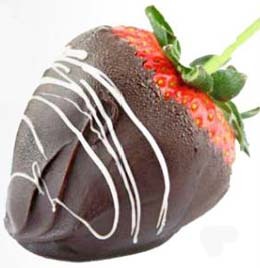 Try chocolate-dipped strawberries or frozen yogurt with fresh fruit salad. Offer a sweet snack tray that includes sliced fruit with a dish of chocolate almonds or a savoury snack tray with a wedge of cheese or dish of pistachios to add appeal to a standard raw veggie and dip tray.